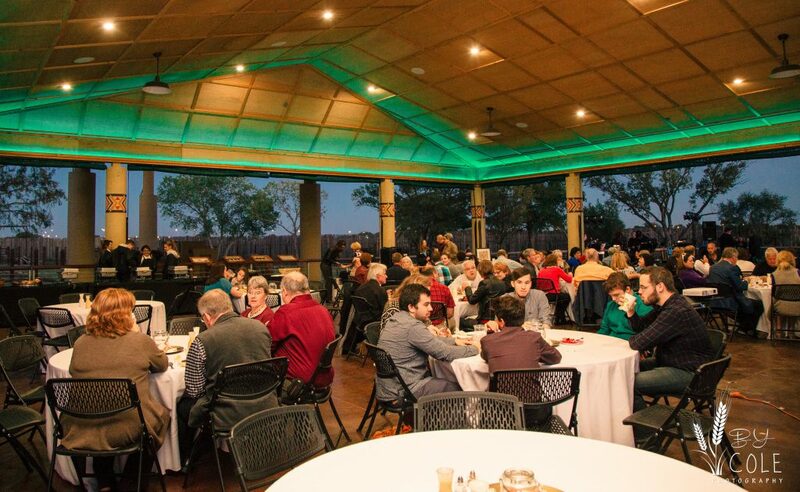 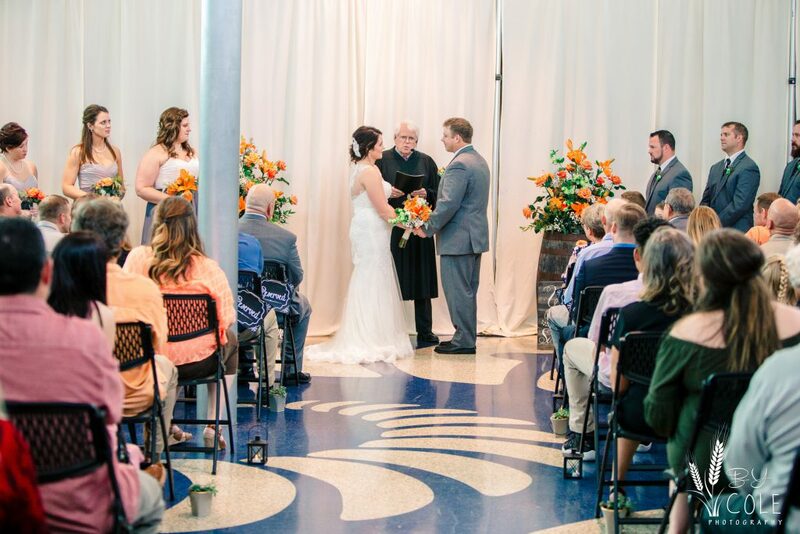 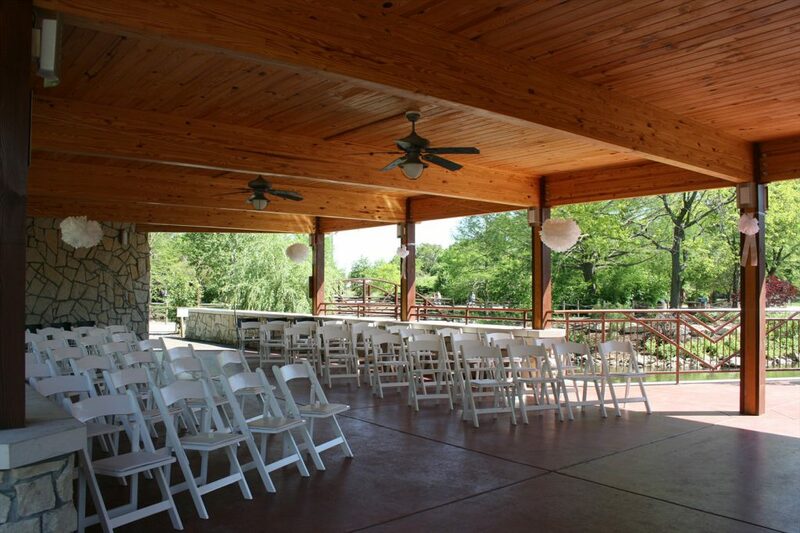 Say “I Do” at Sedgwick County Zoo! 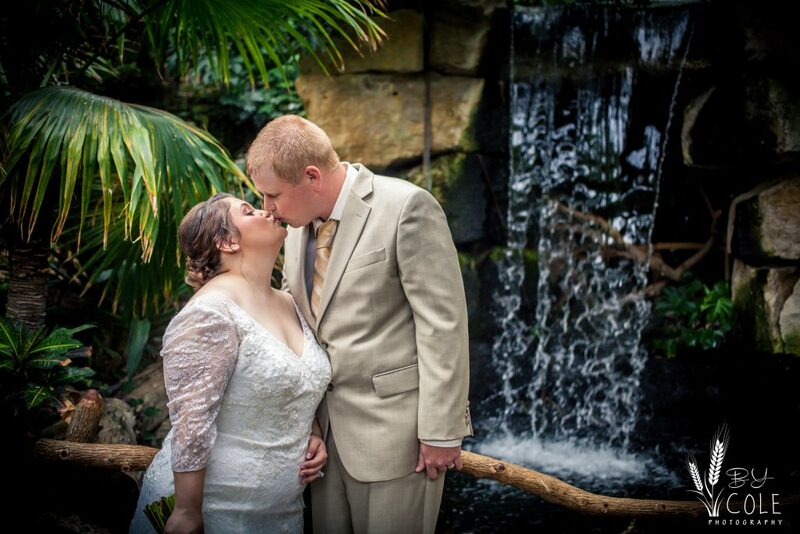 Live out your wildest dreams when you get married at the Zoo. 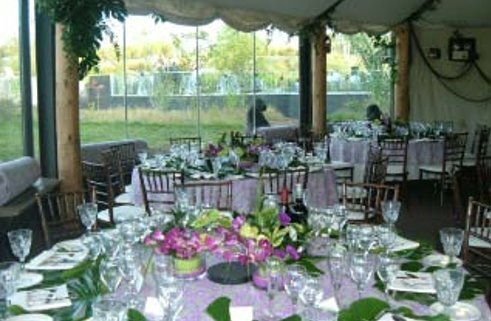 From an intimate gathering to a grand affair, we can help you celebrate your special day in style. 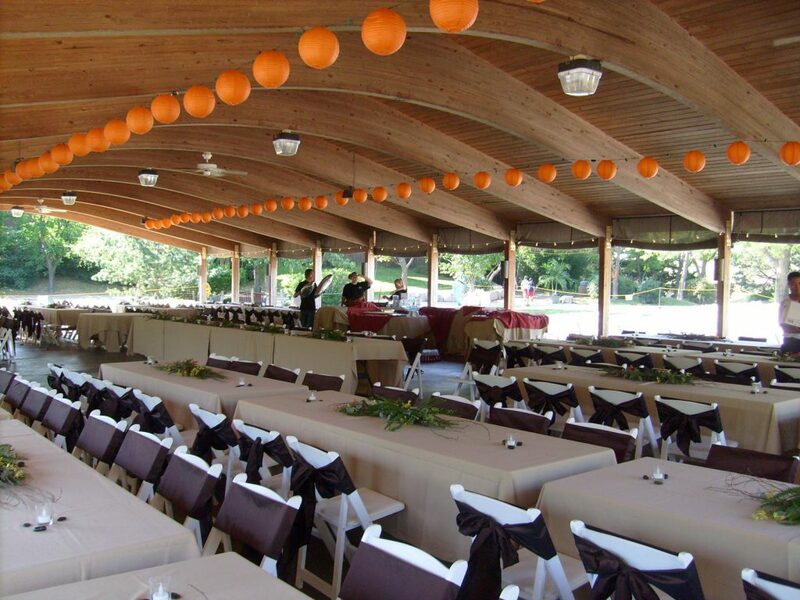 Download our Wedding Planning Guide for information about venues, catering, and pricing.